The Missouri Package has 12 hours worth of courses. 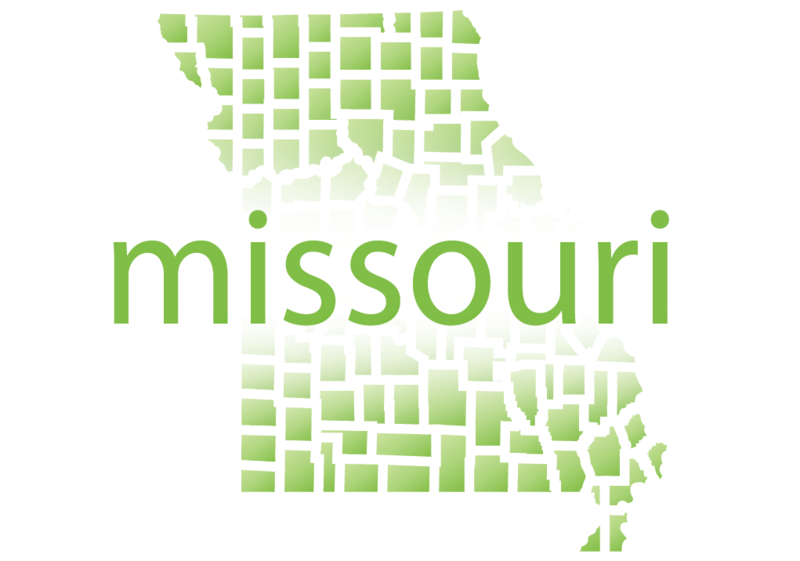 Everything you need to renew your Missouri License. Top Competitors Price is $175.00.